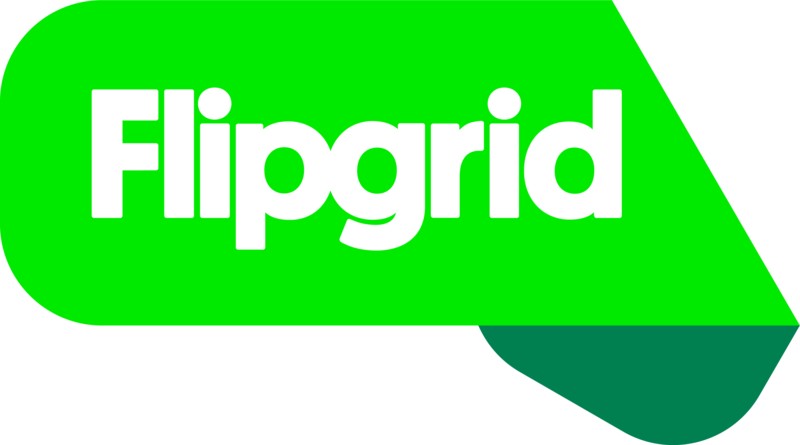 A common confusion for new educators of Flipgrid is a Grid vs a Topic. Lets clear that up! Grid = classroom or learning community. Topics = discussion questions or prompts. Topics can simply be text-based or include a resource such as image, video, giphy, emoji, and attachment. Check out the Topic Discovery Library to find ready-made topics and add right to the Grid! All educators can add unlimited Topics to their Grids. Sharing a Grid with someone will give them access to everything on the Grid.